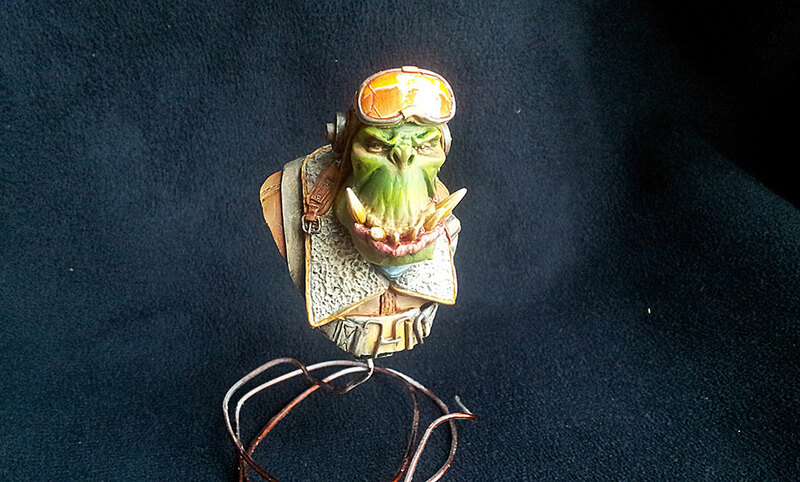 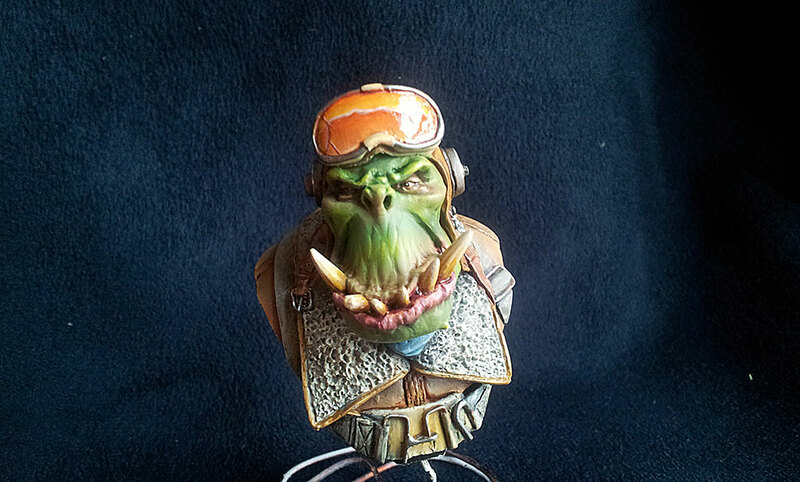 I’ve recently got my hands on a new ork bust from Kromlech. 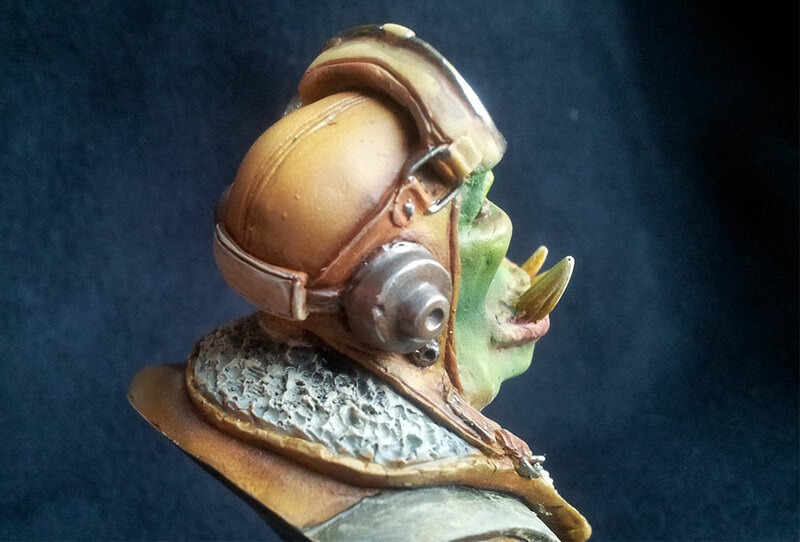 Here are some photos of what i did with it. 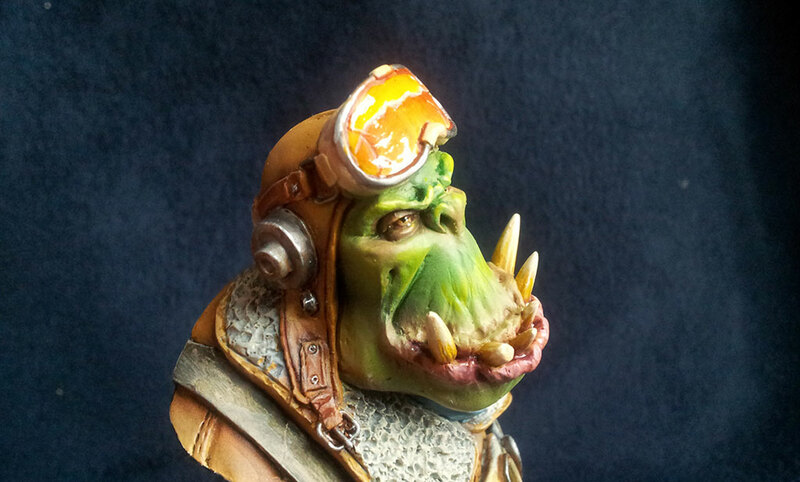 I’ve really enjoyed painting something that is not a model ment for gaming. 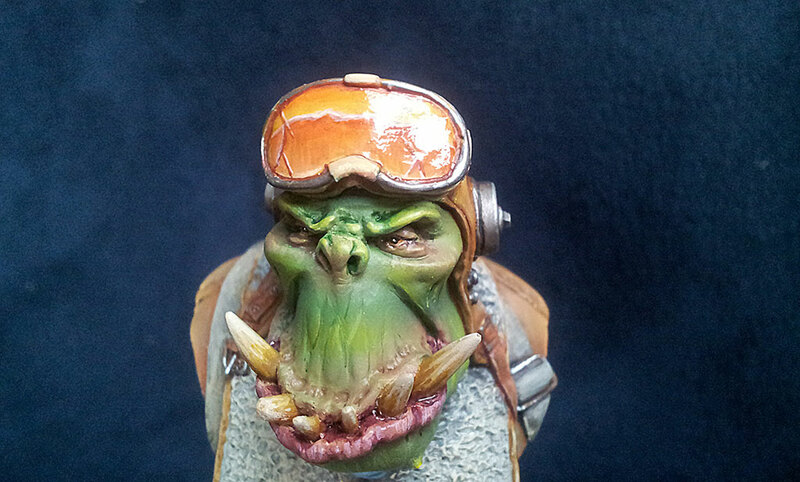 I think i will paint such projects more often.